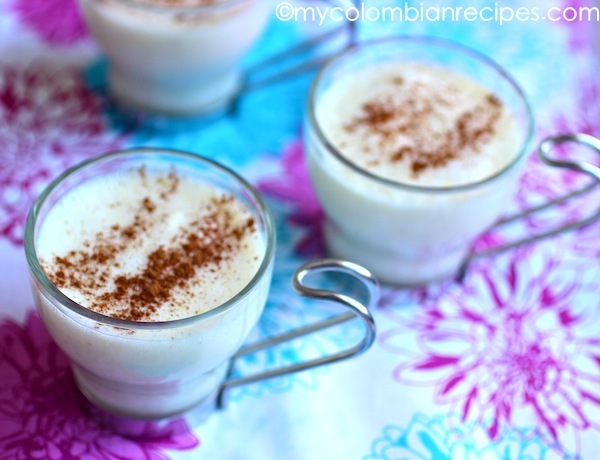 Caspiroleta is a popular hot drink in Colombia and other Latin American countries, usually made with milk, eggs, cinnamon, sugar, and wine, aguardiente, pisco, brandy or rum, depending on the country. However, you can omit the liquor for a kid friendly version. 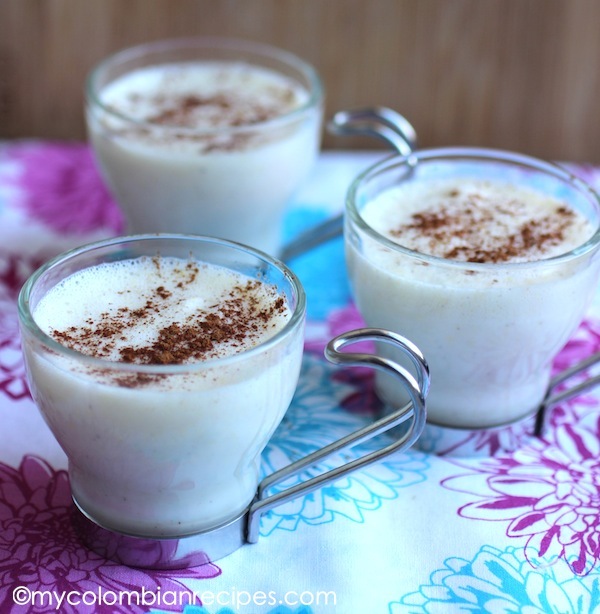 In some countries Caspiroleta is also known as Ponche Crema, and ingredients are added or omitted depending on country and the chef. 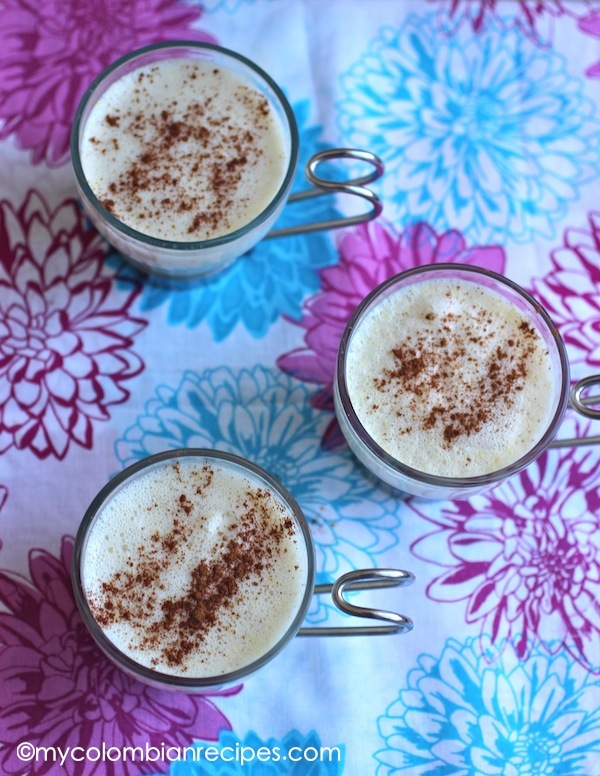 This warm drink is creamy, rich and absolutely delicious and perfect on a cold day! 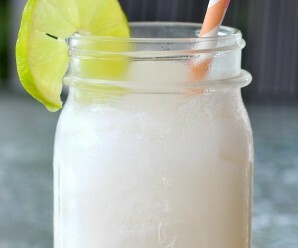 I prefer to make Caspiroleta with rum or brandy, but you can use aguardiente or sweet wine if you prefer. 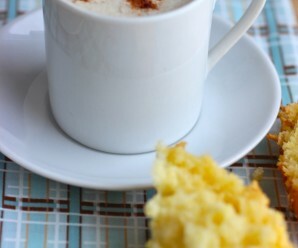 In a medium pot combine the milk, sugar and cinnamon sticks. Bring to a boil over medium-low heat. Cook over low medium heat, stirring consistently, until the mixture starts to thicken, while not letting it boil. Add brandy and vanilla. Sprinkle ground cinnamon and serve immediately. Oh my — never heard of this, and must fix that asap! Looks luscious! Otra delicia mas que consumimos mucho en Colombia por ser tan rica, y nutritiva. I would love to have one now! 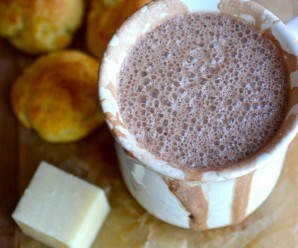 Looks yummilicious! 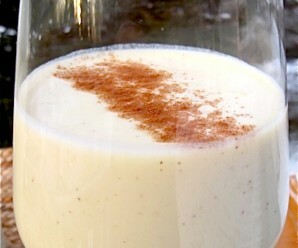 oh, i love the taste of rum and cinnamon together–this would be so delicious to me! I fixed this yesterday but I forgot rum or brandy! 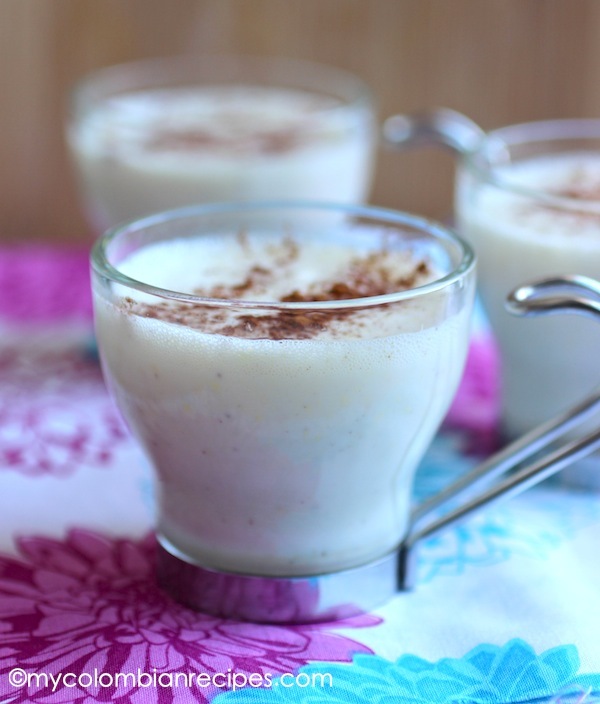 We loved it anyway – like a less intense cousin of egg nog.